A sit-down with his entire family has Kirk Frost on edge as he confessed for the first time to his wife, Rasheeda, and all of his children that not only has he cheated but he also fathered a baby boy with another woman. 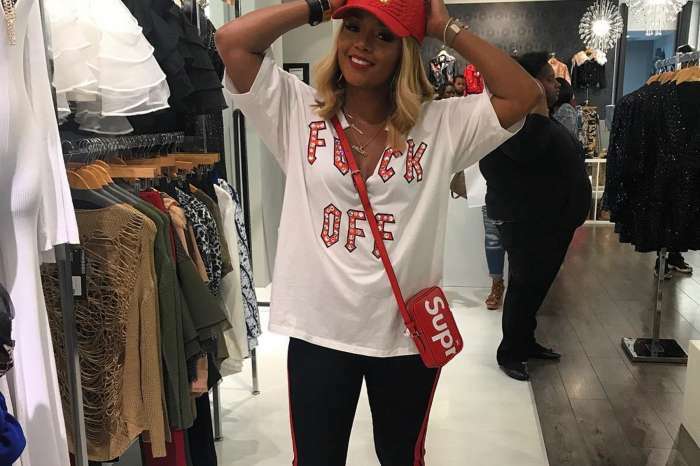 Last week, on Love & Hip Hop: Atlanta, Jasmine Washington walked into Rasheeda’s store and asked her mother, Shirlee, and Kirk’s daughter, Kelsi, for her, and said she made many mistakes but she is ready for her son to meet the rest of the family. Kirk waited almost one year to take the paternity test, and as soon as Jasmine got the results proving that he is the father of baby Kannon, she marched into Pressed boutique and spilled the tea. His family confronted the former rapper and grandfather of 4. Ky said this was crazy and Kirk needs to handle his situation. They talked about the baby’s last name, and his well-being and will they meet him in the upcoming days. It’s bring Granny to work day @pressedatl come holla open till 9pm oh yeah I look a mess ???? Kirk surprised everyone by confessing that he has not met his son as yet.